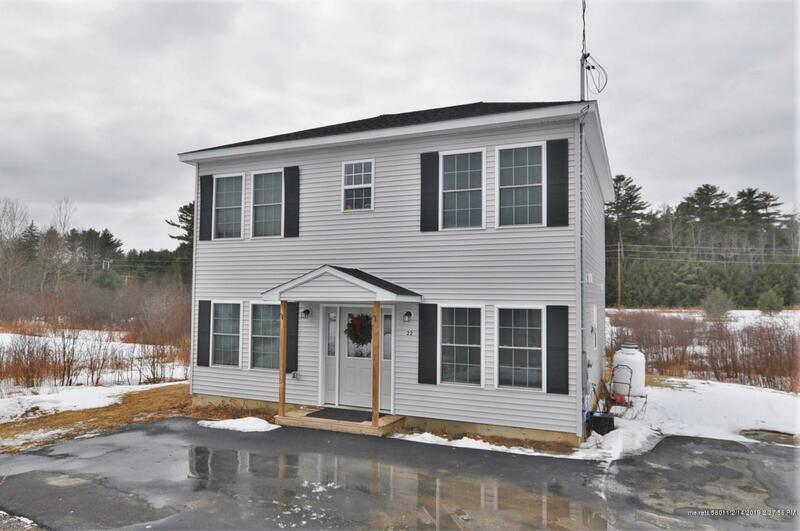 2017, 3 bedroom, 2 bath, 1,458 sqft Colonial style home located on .24 acre in newer Bangor subdivision. Great location that's close to shopping and Bangor High School. Open concept kitchen with island, dining and living room. Radiant heated first floor with baseboard hot water heat on second floor. Full house fire sprinkler system. Private rear deck with view of fields and woods.